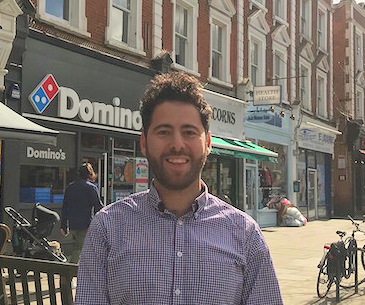 West Hampstead Life | Could departing councillor Phil Rosenberg be back sooner than expected? It’s getting hard to miss but the local elections are coming soon. West Hampstead ward looks set to see three new faces as none of the existing councillors are standing again – or rather we know two are not and one hasn’t returned any of our messages. In 2014, Labour took a clean sweep of West Hampstead, overturning the Lib Dems who’d been embedded for years. The three new Labour councillors were Angela Pober, Phil Rosenberg and James Yarde. James and Phil have announced they are standing down. Angela resigned the Labour whip in September 2015 over accusations that the party was being disingenuous about plans to close the library and has therefore been sitting as an independent for the past two years. She has not publicly disclosed her intentions, though she has until April 6th when nominations close. Of the three, one has definitely been far more visible than the others. Phil Rosenberg has attended every public meeting available and has engaged whenever possible, even on the most contentious issues of the past few years, such as 156 West End Lane or the introduction of bi-weekly collections. We spoke to Phil over coffee at David’s Deli about his experiences as a councillor and what the future holds. What made you want to be a councillor in the first place? Why are you stepping down? “I would like to buy a house with my girlfriend, but West Hampstead is unaffordable.” Phil admitted that it didn’t help that the local Labour party (and the party more widely) seems to have a problem with anti-semitism, something which is a front page issue today, but he maintains it wasn’t a significant factor in his decision. 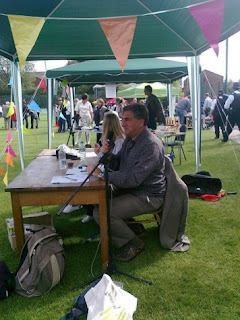 How have you enjoyed being a councillor for West Hamstead? “I really love West Hampstead. It’s a great place, but still quite down to earth, it’s got entertainment, decent restaurants, good transport. It’s got a lot going for it. Another of its strengths is the deep levels of social capital here. There are lots of active groups. This didn’t always make my life as a councillor easy, as if they have an opinion they will share it, but it’s certainly a strength. Although it’s a great place, parts of West Hampstead have pockets of real deprivation, so that brings its challenges. Another issue that worries me (and others on Camden Council) is the hollowing out of Camden and London, with very wealthy parts other areas with large numbers of social tenants, and the middle whittled away”. 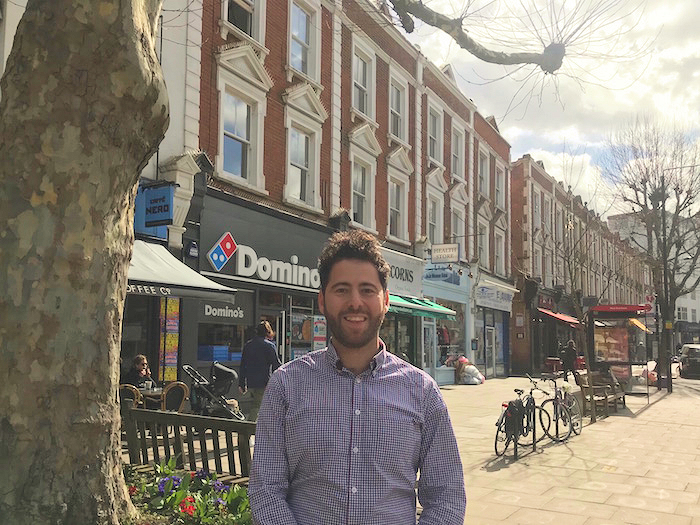 Cllr Phil Rosenberg – he loves West Hampstead! What do we need to do to make West Hampstead even better? “Of the top of my head – and I’ll admit it’s a very localised issue, but I’d say tackling the parking problem around Iverson and Maygrove Roads. We also need to sustain community assets and green space and of course build more housing. This is a particularly thorny issue but it’s a major problem that needs to be tackled. So many of the cases I see in my surgeries are to do with lack of or poor housing. And by housing, this included more social housing. “It’s been shaped by communitarianism. If we help each other a bit more then the state wouldn’t have to take up so much slack. There is quite a lot of this in West Hampstead already, but I’d like to see more. Of course we can’t do everything, but neither can the state. What advice would he give the incoming councillors? “My advice is be engaged! Know that the diversity of opinion can be challenging but use it to your advantage”. What frustrations has he faced? As we ended our chat, Phil said that in his frustrating property search he is seeing property prices drift downwards in West Hampstead, so he may, after all, be able to stay around the area. Maybe, at some point in the future, we might see his name popping up on the ballot papers again. What have you missed since March 19th? Is West Hampstead due an £8 million Liddell Road windfall?